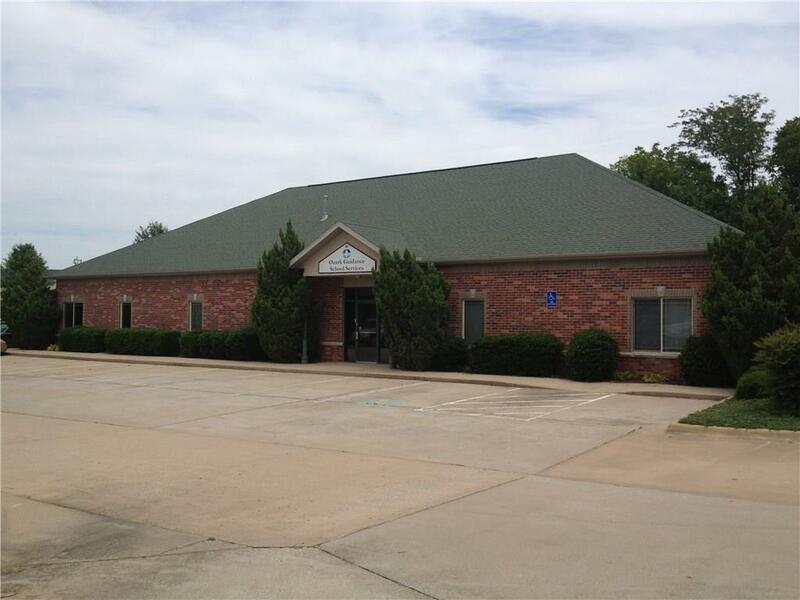 Solid class B free standing office space located in the heart of Fayetteville. 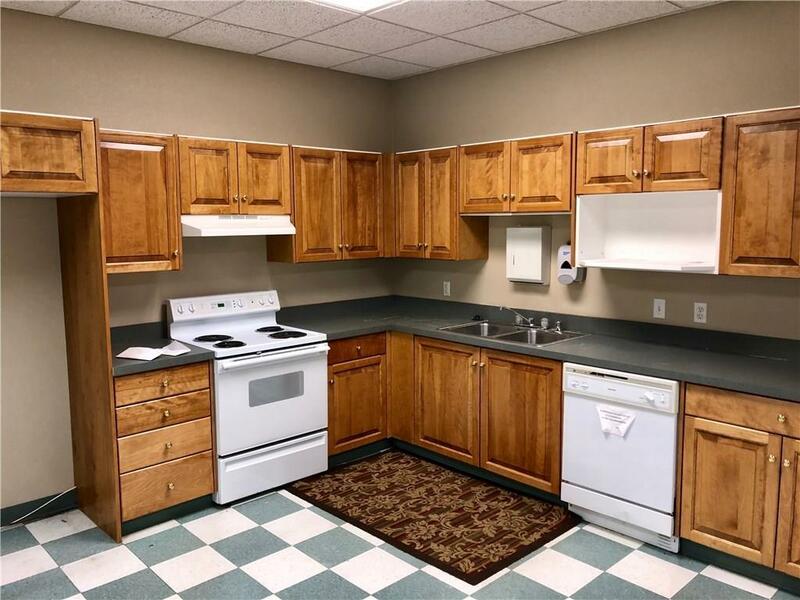 Sunbridge Dr is well known for being a successful office area for many types of business including medical and mental health. 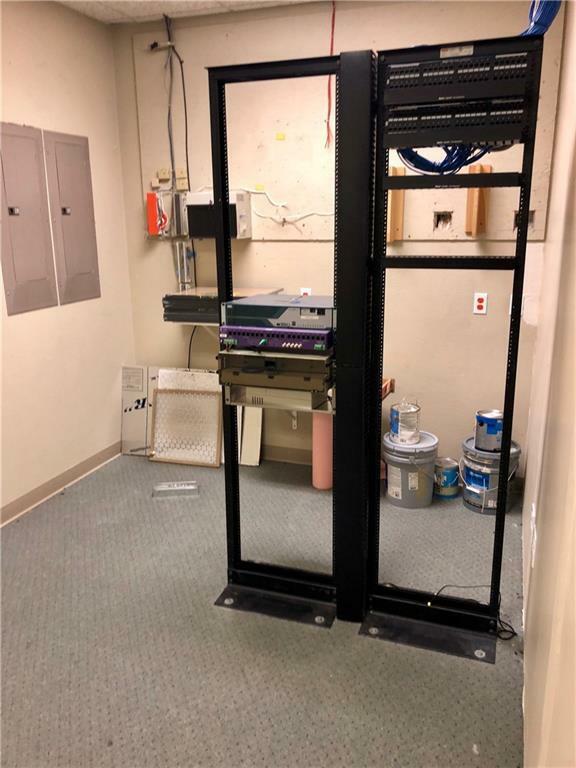 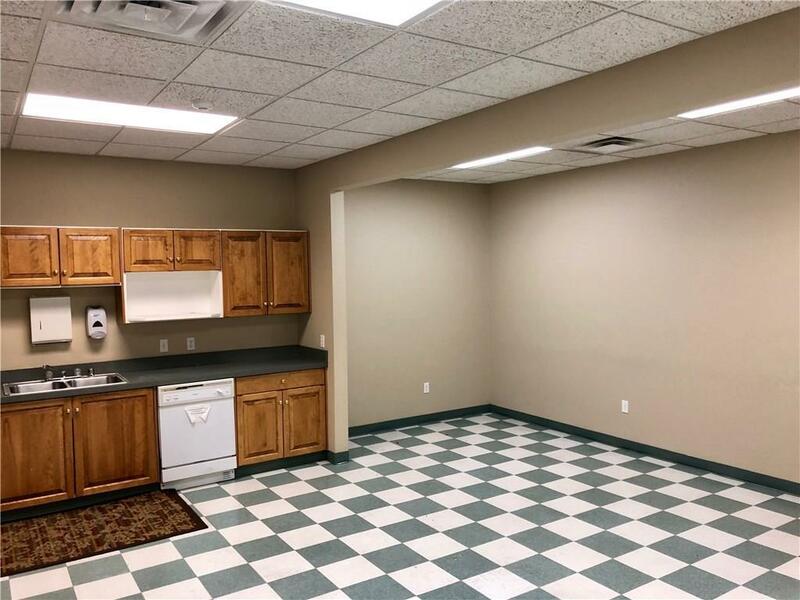 This space features tranquil green space, 4 separate entrances, 2 large training rooms, large kitchen and break room area, several private offices, 2 large ADA bathrooms, reception area, and ample parking.